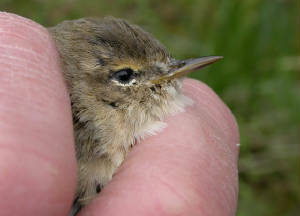 ANNESTOWN: Common Sandpiper (1st of year), Whitethroat (1st of year) & 2 Grasshopper Warblers. 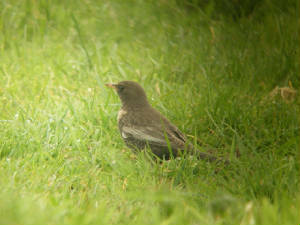 DUNHILL: House Martin & 6 Wheatears. 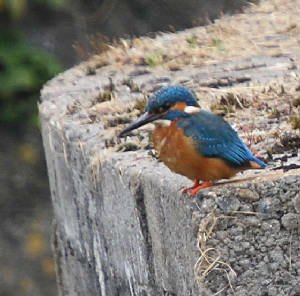 KNOCKADERRY RESERVOIR: 2 Common Sandpipers, a Swift & 3 House Martins. BALLINLOUGH: Common Sandpiper, Sedge Warbler & Grasshopper Warbler. SEAFIELD/BUNMAHON: 20+ Wheatears & 8 Blackcaps. BALLYNACOURTY POINT: 100+ Whimbrel & 9 Wheatears at Gold Coast golf-course. HELVICK HEAD: Blackcap & Wheatear. 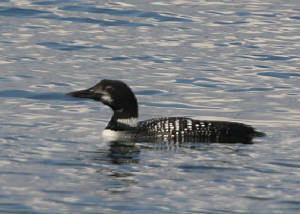 ARAGLIN HILLS: Crossbill at Knockadoonlea, Grasshopper Warbler at Knocknaglogh, Red Squirrel nr Kingston Bridge. BALLINLOUGH: Cuckoo & 2nd-calendar-yr Iceland Gull. DUNGARVAN: Swift (1st of year) over Clonea road. LICKY RIVER: Water Rail & c10 Blackcaps nr Ballyheeny bridge. WHITING BAY: 3 House Martins. DUNGARVAN: 11 White Wagtails at the Cunnigar. 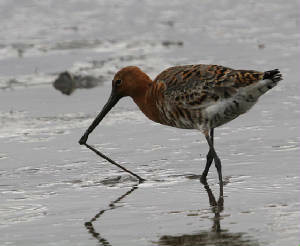 ARDMORE: 23 Whimbrel & 2nd-winter Iceland Gull at Curragh strand. CLONEA STRAND: Great Skua W, 4 Great Northern Divers, 104 Whimbrel & 5 White Wagtails at Ballinclamper. 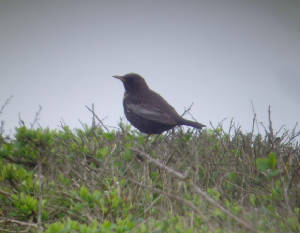 Nr FENOR: 16 Chough E of Fenor Bog, Grasshopper Warbler north of Islandtarnsey. 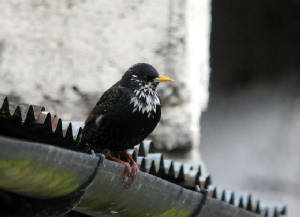 DUAGH (nr Tramore Rd): Dipper. BROWNSTOWN HEAD: 6+ Whimbrel W & 2 Tree Sparrows. Nr TALLOW: 7 Crossbills (including pair with 3 juvs) & 2 Jays, Coolbeggan forest. 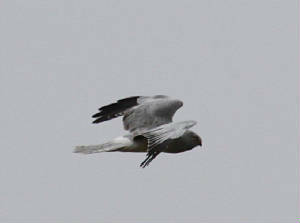 BLACKWATER/TALLOW FORESTS: Male Hen Harrier. WEST WATERFORD: Buzzard at two locations. Nr WHITING BAY: 4 Tree Sparrows at Ballysallagh. BALLYMACART LOWER: Sedge Warbler . CLONEA STRAND: Common Scoter, 23 Whimbrel & 3 White Wagtails at Ballinclamper. 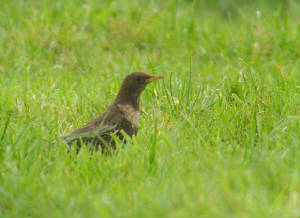 CARRIGNAGOUR / MONEYGORM: Grasshopper Warblers more widespread today. 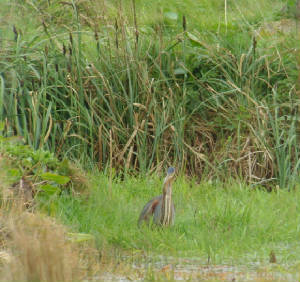 BUNMAHON: PURPLE HERON still present. CARRIGNAGOUR / MONEYGORM (N of Lismore): 4+ Grasshopper Warblers singing (1st confirmed of year). 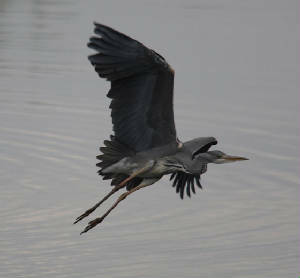 SEAFIELD / BUNMAHON: PURPLE HERON. 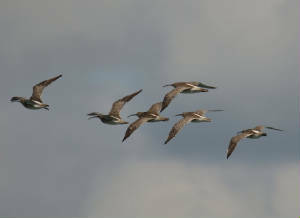 ARDMORE: 9 Whimbrel at Curragh. SEAFIELD / BUNMAHON: PURPLE HERON again present (last seen 1st April, if same bird). 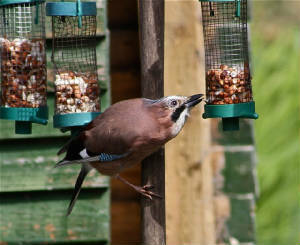 MONEYGORM (nr Lismore): Woodcock & Jay. SEAFIELD: Sedge Warbler singing (1st of year) & House Martin. 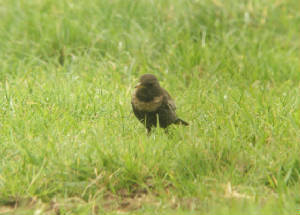 DRUM HILLS: 2 Crossbills (adult male & female) at Coolroe. COMERAGH MOUNTAINS: Crossbills singly nr Knockatedaun and (singing male) nr Barravakeen. 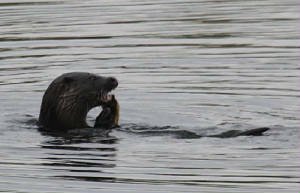 RAM HEAD: 6 Basking Sharks. 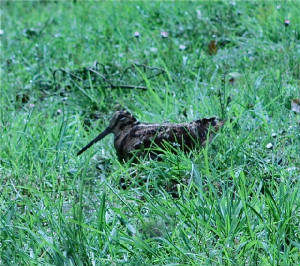 NIER VALLEY: Drumming Snipe nr Castlereagh. BLACKWATER VALLEY: Sandwich Tern (slightly upriver) at Newport East, also 2 Holly Blue butterflies. Nr CLASHMORE: Dipper at Licky Bridge. WHITING BAY: 2 1st-yr Iceland Gulls ("). 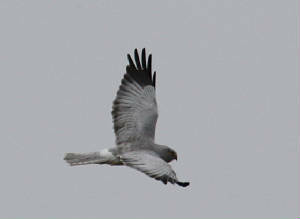 MONAVULLAGH MOUNTAINS: Female/imm Hen Harrier. 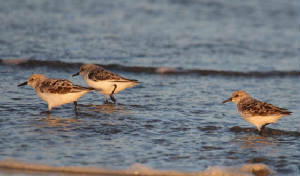 CLONEA STRAND: 7 Whimbrel & 8 White Wagtails at Ballinclamper. BROWNSTOWN HEAD: 2 Blackcaps, 2 Wheatears & 2 Tree Sparrows. Nr VILLIERSTOWN: Cuckoo (1st of year). ARDMORE: 2nd-winter Iceland Gull at Curragh strand. DUNGARVAN: Greylag Goose at Ballyneety. 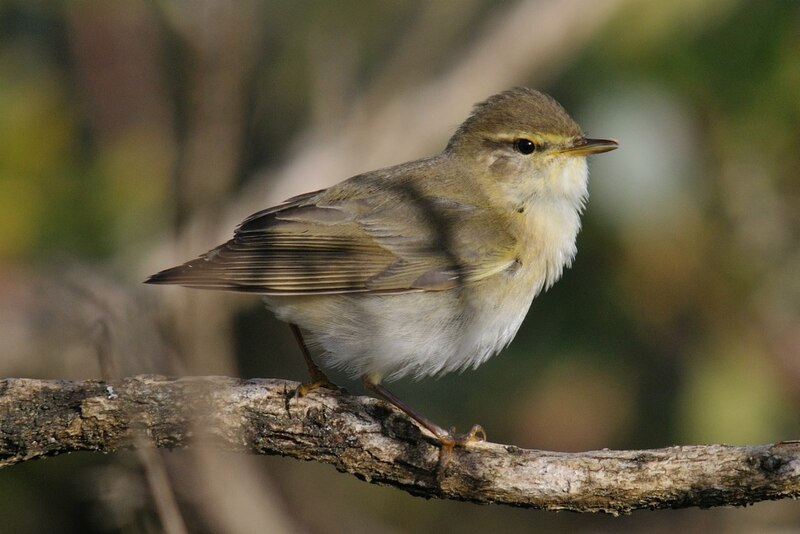 BROWNSTOWN HEAD: 'SIBERIAN' CHIFFCHAFF still present, Tree Sparrow & 16 Willow Warblers. WHITING BAY: 1st-year Iceland Gull & White Wagtail. VARIOUS SITES: Swallows fairly widespread today, including Aglish (1), Boatstrand (2) Knockaderry Reservoir (3) and Riverstown, Tramore (1). 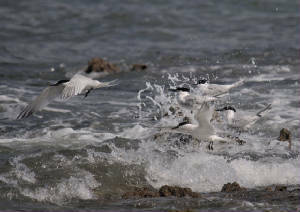 Sandwich Terns, Wheatears, Willow Warblers, Chiffchaffs and probably Blackcaps & Sand Martins also fairly widespread (as migrants or on territory) by now; House Martins still scarce. 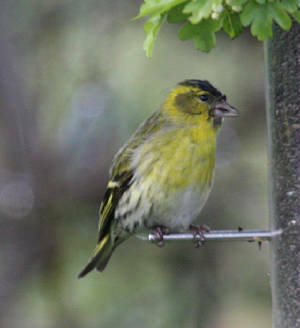 DRUM HILLS: 7 Crossbills & 11+ singing Willow Warblers, near Barranastook (east of Aglish). BLACKWATER VALLEY: Blackcap singing at Clashmore broads. WHITING BAY: 1st-winter Iceland Gull. 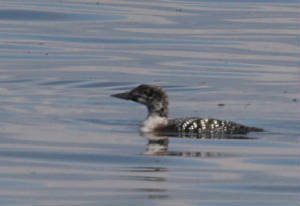 CLONEA STRAND: 5 Great Northern Divers & 2 Whimbrel. KNOCKADERRY RESERVOIR: Female RING-NECKED DUCK, also 3 newly-hatched Little Grebe chicks (very early). 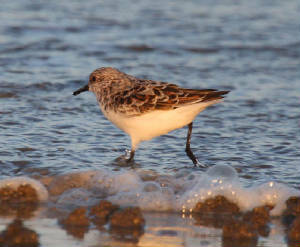 ARDMORE: 1st-winter Iceland Gull & 6 Sand Martins at Curragh beach, Swallow & Wheatear at Ballyquin. TRAMORE BACKSTRAND: 10+ Gadwall at Pickardstown. EAST WATERFORD: Buzzard at two locations. CLONEA STRAND: High count of 26+ Black Guillemots off Ballinard. 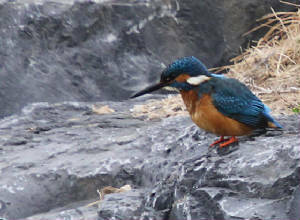 DUNGARVAN: Kingfisher at the Colligan. 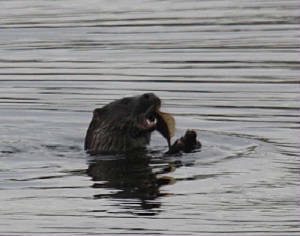 RAM HEAD: 2nd-winter Iceland Gull, 4 Manx Shearwaters (1st of year), 4 Great Northern Divers & 6 Basking Sharks. 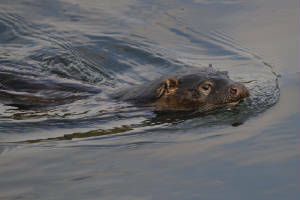 CAPPOQUIN: Otter & 4 Sand Martins. 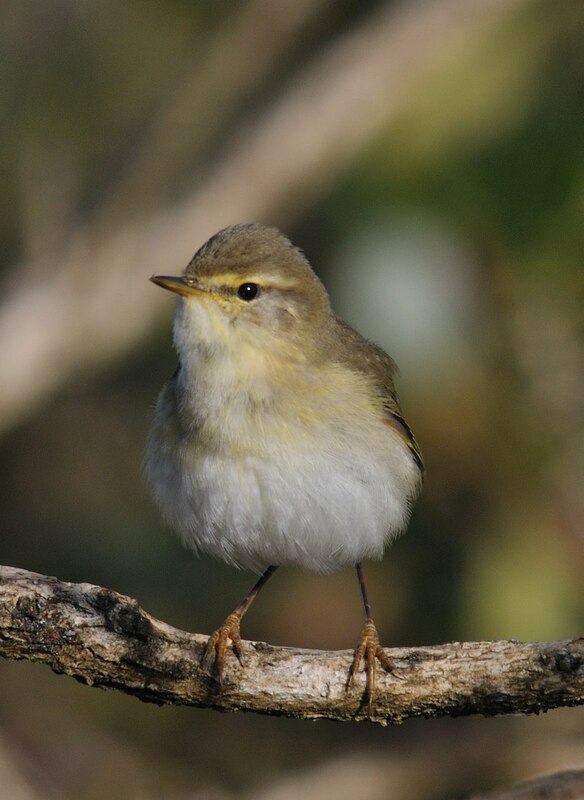 BROWNSTOWN HEAD: 'SIBERIAN' CHIFFCHAFF still present (1st-summer, ringed today) (video), 3 Willow Warblers, female Ring Ouzel (video & here), Black Redstart & Merlin. BUNMAHON / SEAFIELD: PURPLE HERON still present. WATERFORD HARBOUR: Swallow at Woodstown. 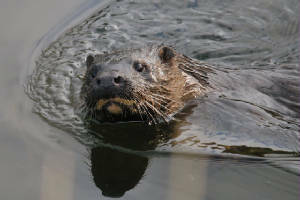 RIVER BLACKWATER: 3 young Otters at Lismore. 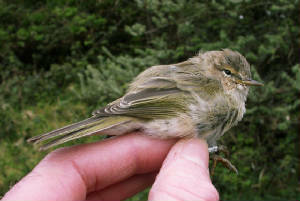 tailless Willow Warbler, Carrignagour, 20 Apr 2012 © AD Malcolm - lost during territorial dispute?